Talk to American Friends is here! 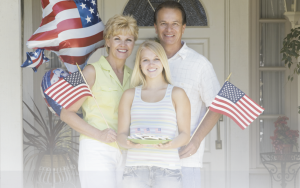 Step 3: Schedule a Phone Call or Video Chat! Talk to Reese, in English! Talk to Kayla, in English! Talk to Quincey, in English! Start a Conversation! Let’s Talk in English! America’s waiting to talk to you! 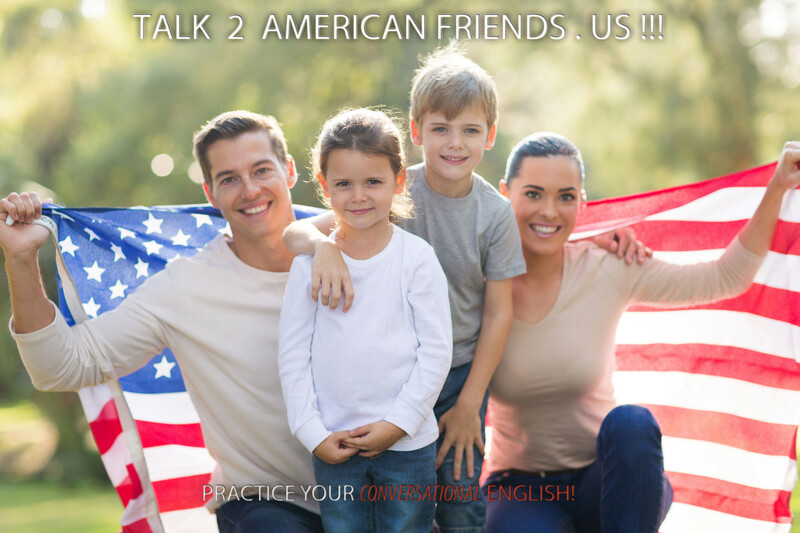 Join the Conversation and have fun practicing English! Download Skype here... for free!